So far Solid Kitchen & Bath has created 4 blog entries. 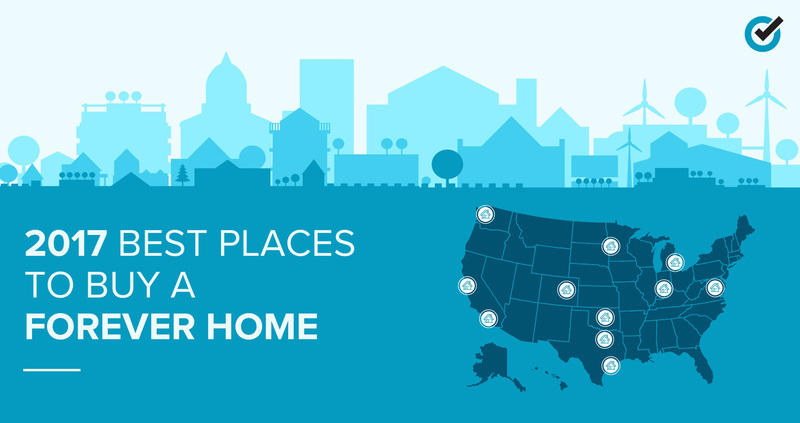 GoodCall® analysts crunched several metrics from 509 cities nationwide to determine the Best Places to Buy a Forever Home. Alexandria, VA, Arlington, VA and Washington, DC took place in Top 100 High-ranking cities are those that generally are affordable with growing home values, growing population, low unemployment and crime rates, and an educated populace.